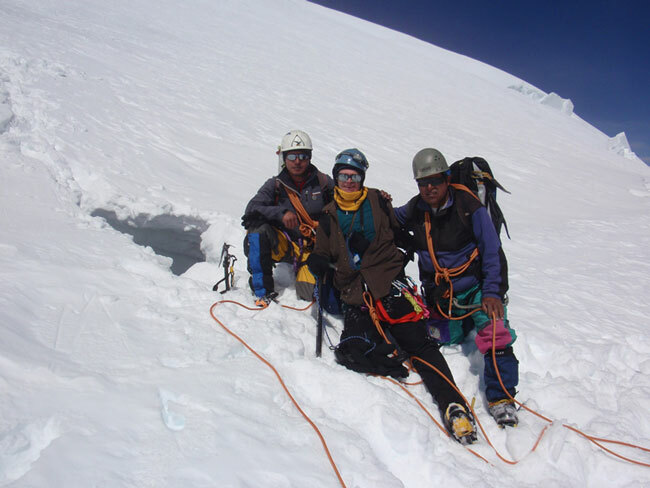 In 2006 brothers Wes & Stanley Holmes climbed Pisco & Chopicalqui with us. 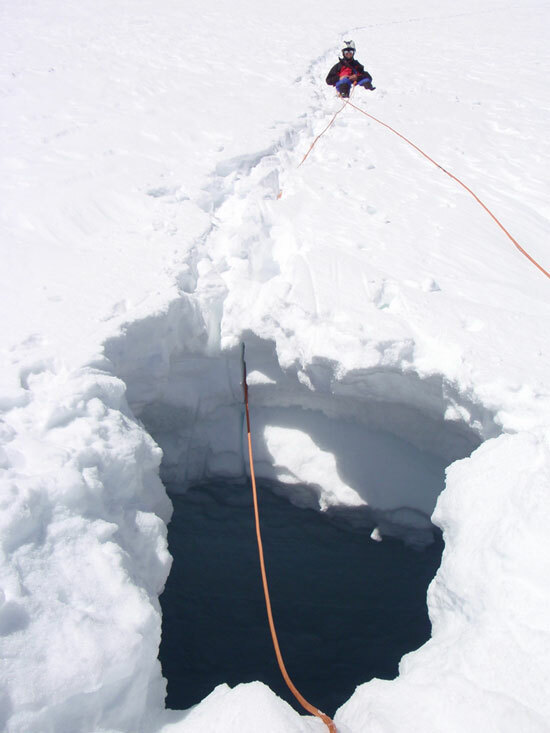 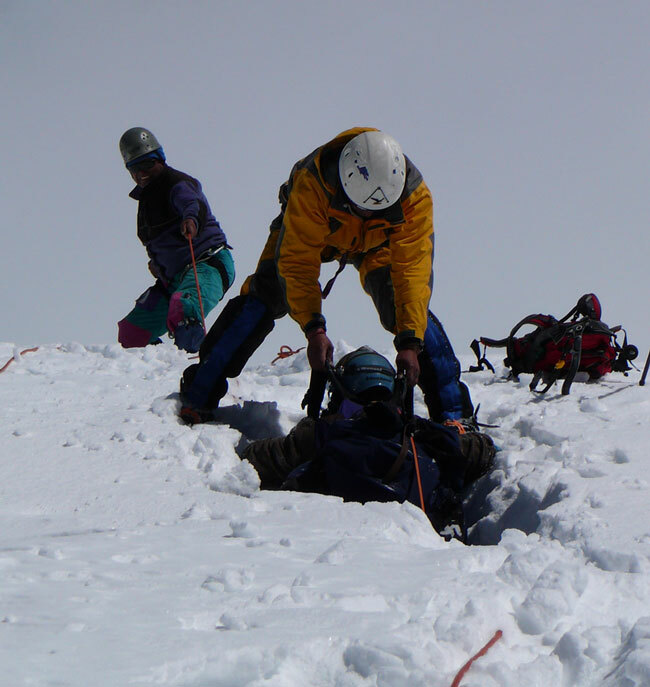 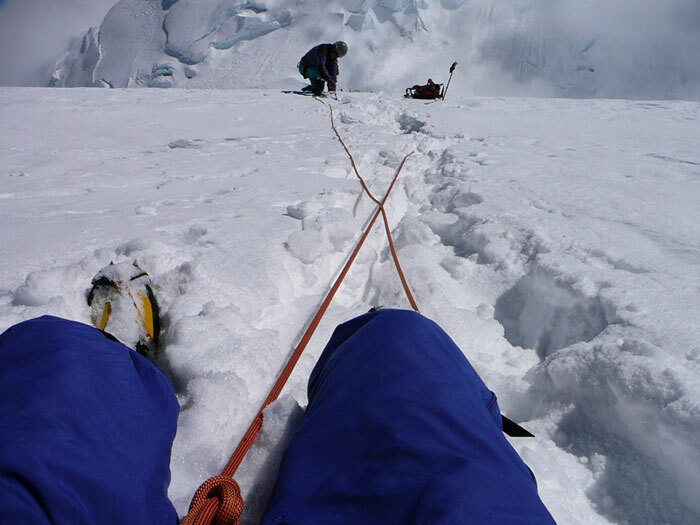 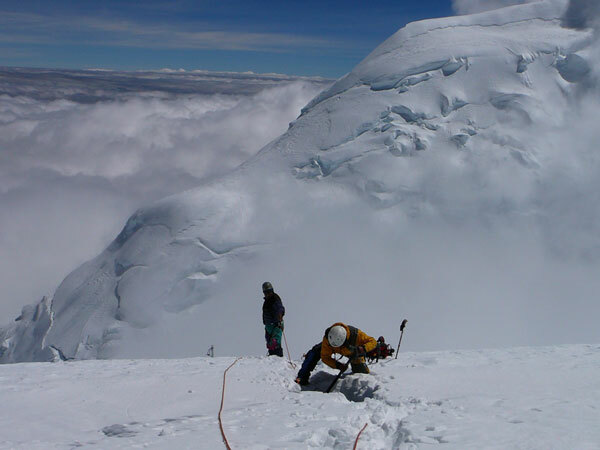 In 2009 they returned for a more ambitious expedition including attempts on Tocllaraju, Artesonraju and Huascaran. 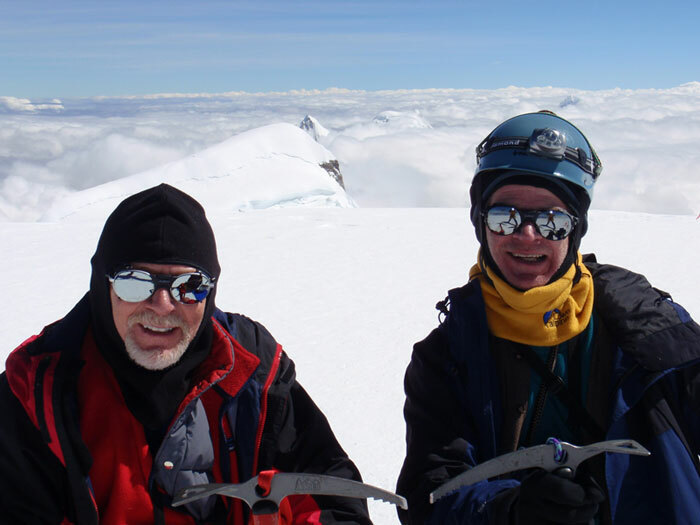 They both successfully made the summit of Huascaran in good shape, but had a big adventure on the descent.